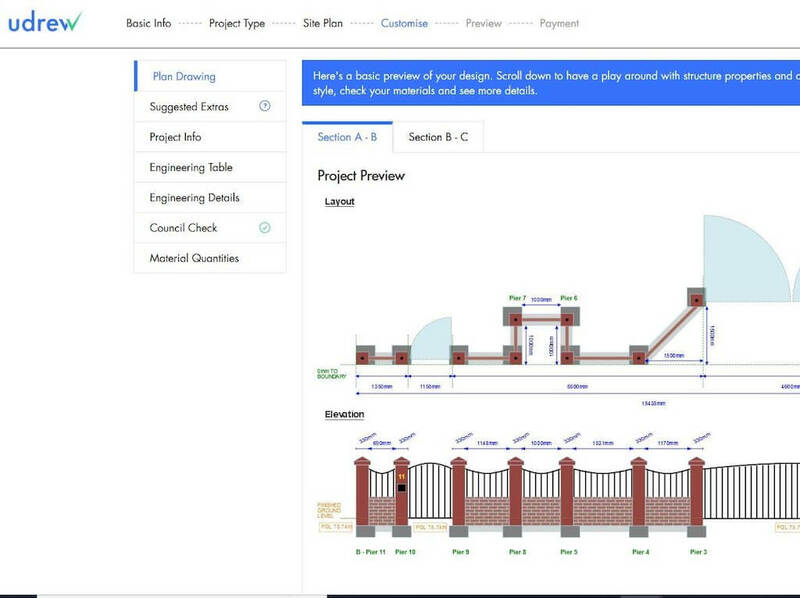 Building Technology Blog - udrew News and Articles! 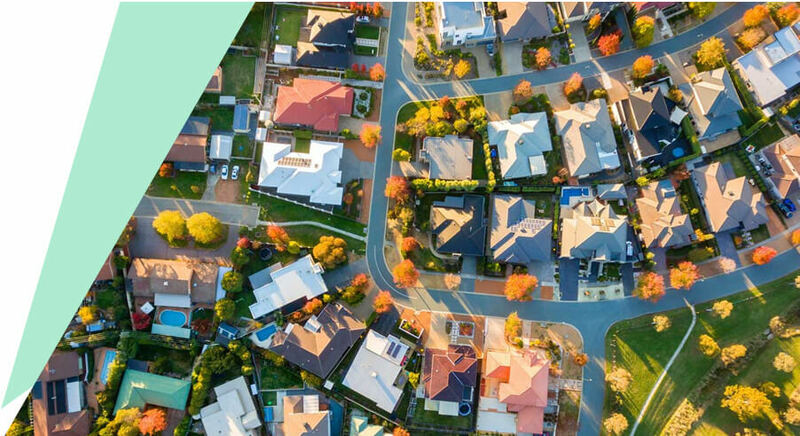 Keep up with the latest news and media in PropTech, and follow udrew's journey through our blog posts. 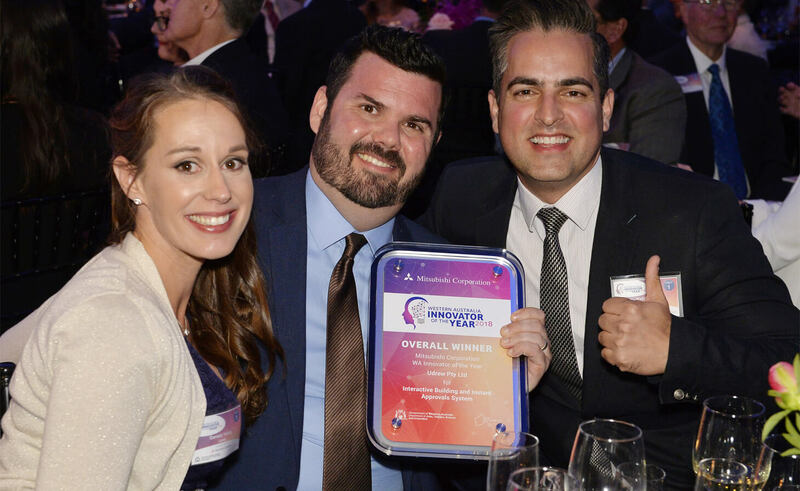 udrew received the top prize at last night’s awards ceremony for its creation of an online tool that allows homeowners and contractors to instantly design, engineer and approve their own building. 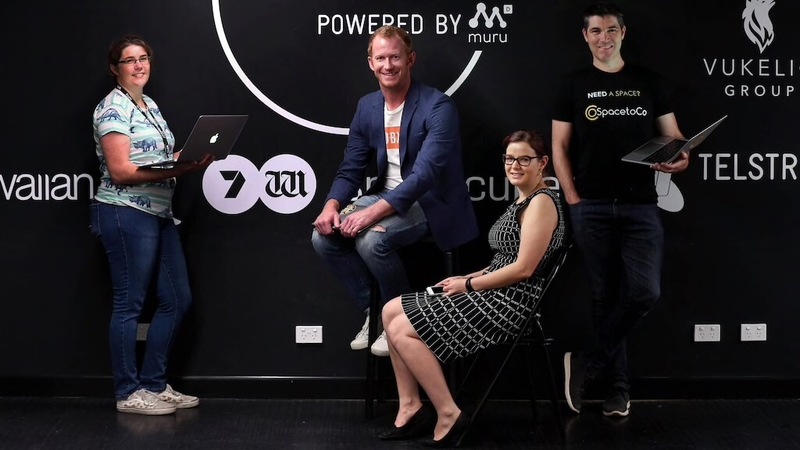 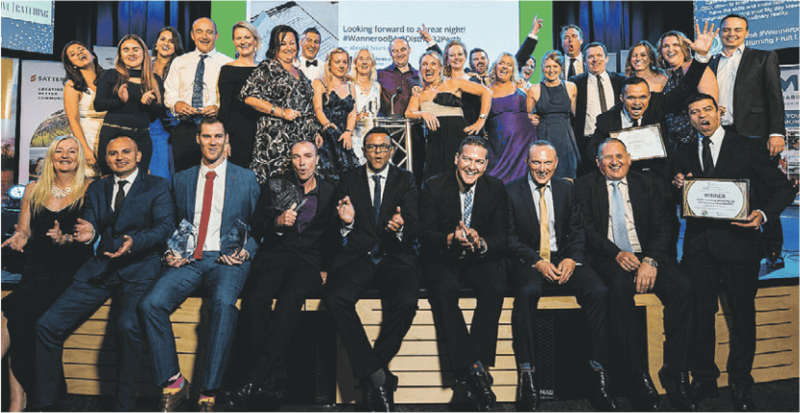 Online building plans and approvals software system UDREW took top honours at the WA Innovator of the Year Awards Wednesday night, with other startups getting in on the action to. 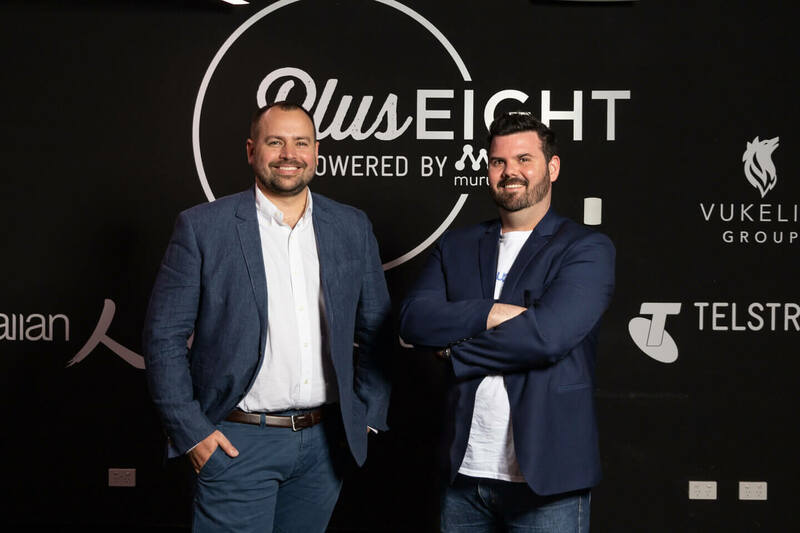 This six-month Plus Eight accelerator program reached its 2018 culmination last night, as sever startups pitched their growth and expansion plans to a sold-out audience. 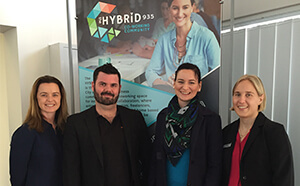 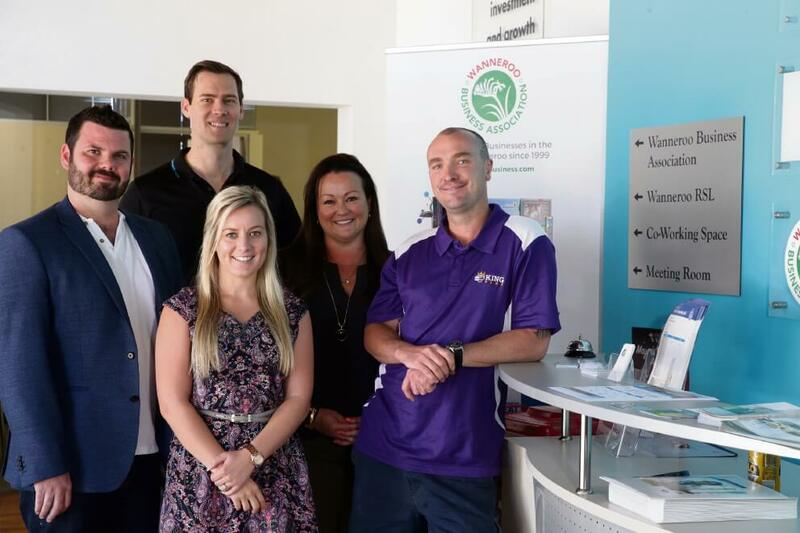 A high quality of applications received for City of Wanneroo funded business scholarships has resulted in the City awarding scholarships to three deserving recipients.